The B.B. 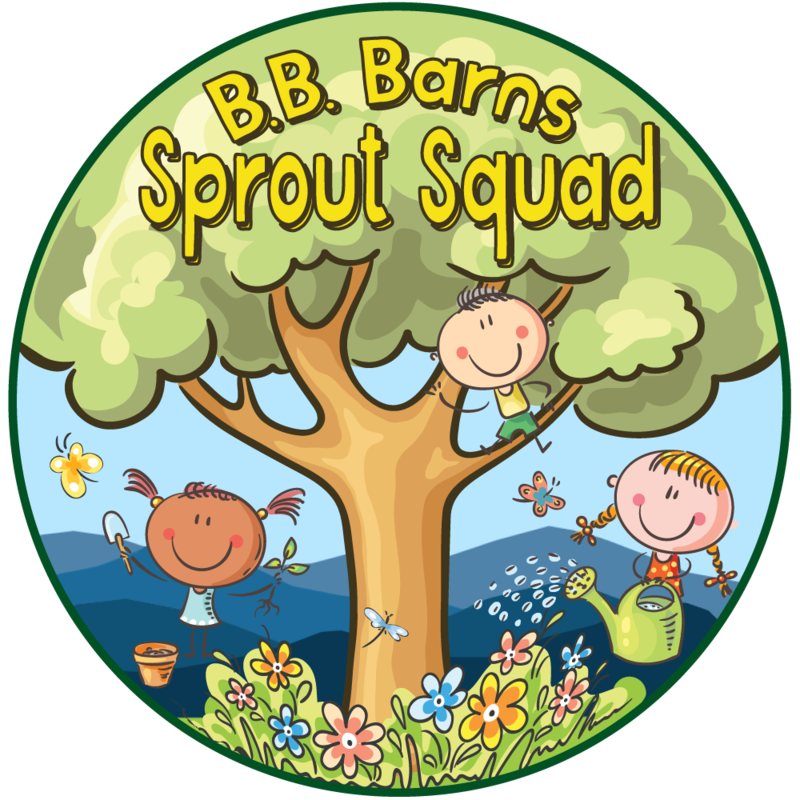 Barns Sprout Squad activity and seminar club aims to provide curious and engaged children with opportunities to learn about the natural world through gardening under the guidance of the horticulture experts on staff. Did you know that Frogs & Toads can consume hundreds of insects and slugs every day? Ewwww…..but so cool! Join Haley Martin, our Nursery Manager, and Jenna Mace, our Tropicals Buyer for the April Sprout Squad activity focused on Frogs and Toads! Using the materials provided, kids will create and decorate an amphibian home to be placed in their home garden to attract these creatures. Kids will leave with a completed frog & toad home and a newfound knowledge and appreciation of their fascinating lives! Hop on in and sign up! Want to know more about B.B. Barns Sprout Squad?